Over the last few days, Wolfmother have been announced for performances at numerous festivals in the United States later this year. Adding to their current string of appearances at festivals such as Rock on the Range in the summer, the band will play at LIVE 105’s BFD in Mountain View, California on June 4th and 91X’s X-Fest in San Diego California the next day, and will later appear at Dutch festival Lowlands on August 20th. 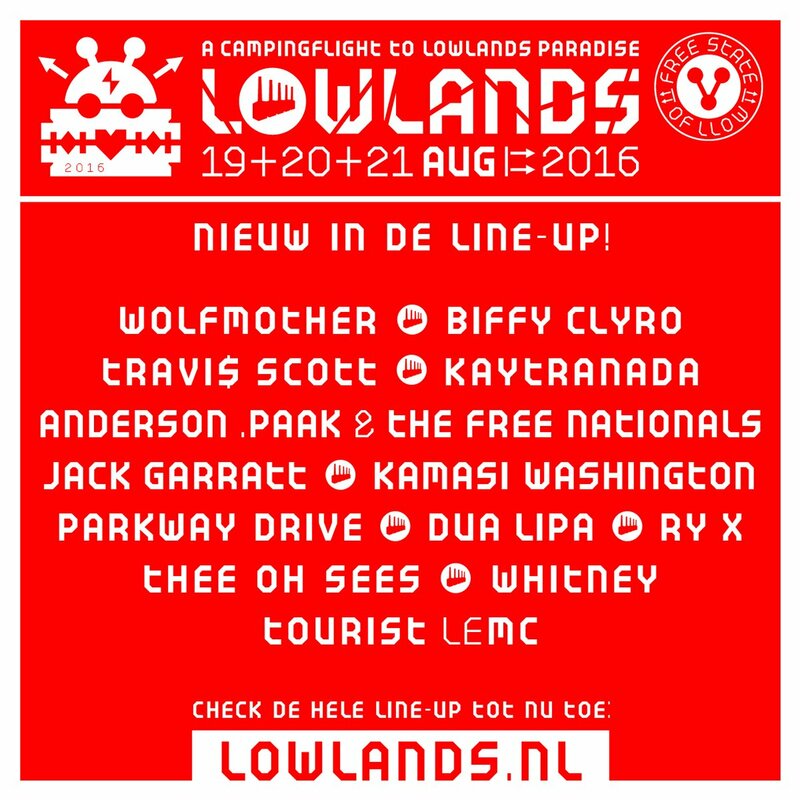 Undoubtedly one of the highlights of the band’s touring schedule, Wolfmother’s show at Lowlands in Biddinghuizen is their second, having played there back in 2006. This year, the festival sees high-profile appearances from Muse, Biffy Clyro and more. Wolfmother will also play at the TuneIn Sessions Showcase, part of the South by Southwest festival, in Austin, Texas next week (March 17th). More details are available here.